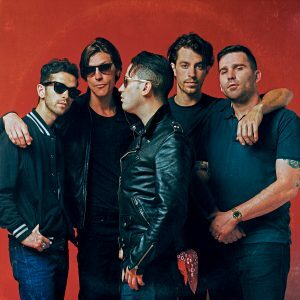 New York garage rock’n’roll five-piece Jeremy & The Harlequins released their debut album American Dreamer in 2015 and its follow-up Into The Night in 2016. Momentum started to gather. Now Jeremy & The Harlequins play in the UK for the first time and will be performing on BBC TVs Andrew Marr show on March 10th.